Milapfest offers a wide range of fellowships, scholarships and artistic awards to provide strong support to performers, teachers, students and emerging artists trying to gain a foothold in their chosen art forms. These unique awards have supported and sustained many artists over the past eight years & are in addition to the commissions, showcases, & educational support we extend out each year. From 2012 onwards, the Arts Council England has extended a strong support to this Fellowship & Scholarship Programme by providing ring fenced funds to strengthen it. A live competition award judged by a jury. The winner will receive a monetary prize, and a solo performance opportunity. 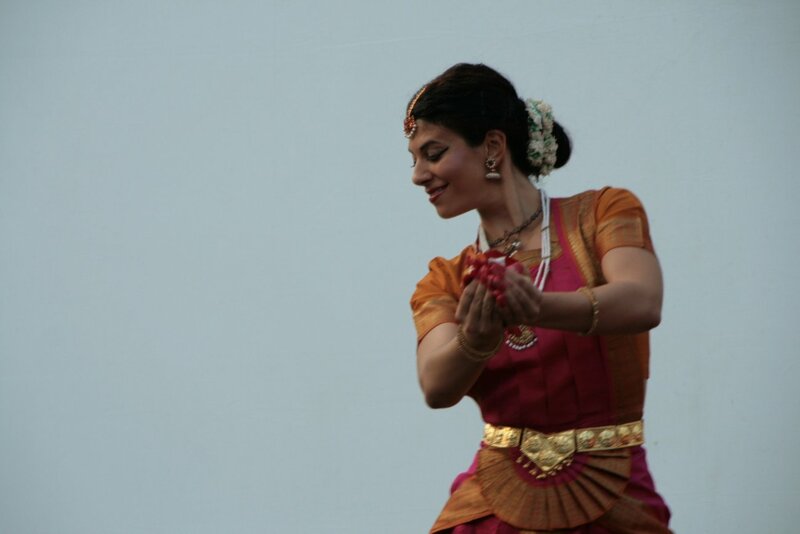 Working with British choreographers and composers, Milapfest will create a themed commission led by the artistic team. 10 bursaries in each category to attend the Music India and Dance India advanced training schools. Available to Samyo and Tarang members in music, and to students of Dance India in dance, these awards are made on application and recommendation from teachers. They allow the winner to travel to and study with an eminent teacher of their choice. Awarded to a UK based teacher, this award allows the winner to receive advanced teacher training with an eminent teacher of their choice. Whatever art form, Milapfest are committed to providing real support for career enhancement.